Have you been puzzled on how to find the best interior designer or decorator in Seattle and don’t know where to start? To bring you the best in custom, local interior design services, we’re always on the hunt for top design talent from coast to coast to meet every need and match every budget of our clients. 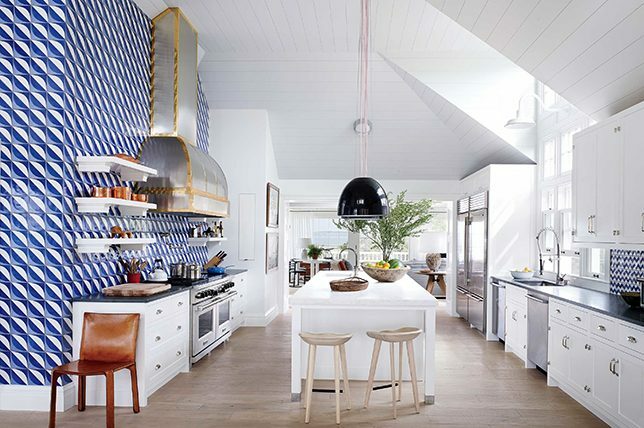 Whether you’re looking to make a simple upgrade in one room of your home or have a drastic home remodel in mind, we’ve pooled a comprehensive list of the 15 Best Interior Designers in Seattle as a handy resource for your next home décor project. 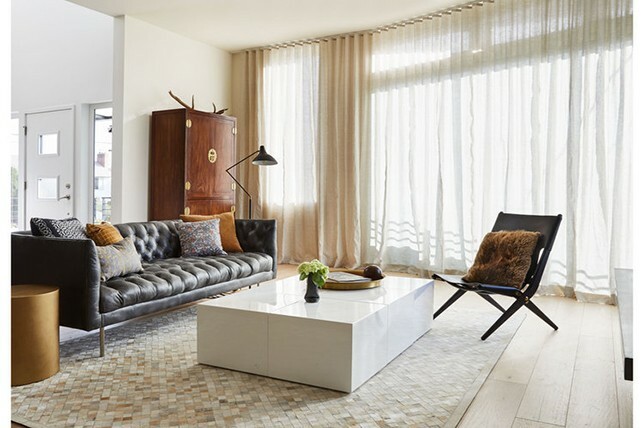 A full-service interior design firm based in Seattle, Parsons School of Design alumnus Joy Rondello of J+Studios is known for curating styles that are rooted in an appreciation for thoughtfully designed objects as well as highly stylized spaces that elevate the experiences of her clients. 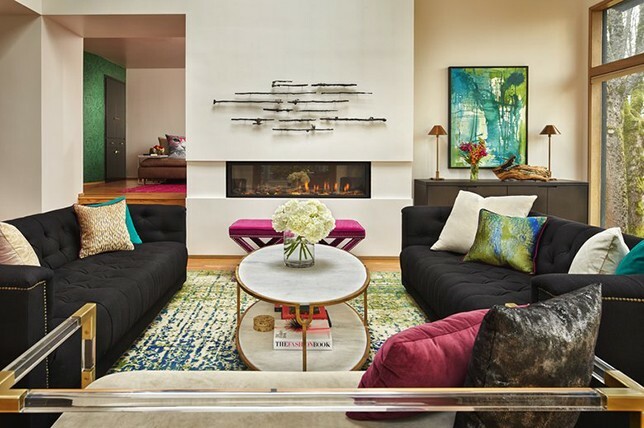 Her work has been featured in The New York Times, The Seattle Times, Seattle Met, Women’s Wear Daily, and Gray Magazine as one of the best interior decorators new to the design scene. With a portfolio full of beautifully realized, unique interior spaces that possess an enviable richness about them, designer Michelle Dirkse is clearly infatuated with modern contrasts that elevate her work as one of the best interior designers in Seattle of her generation to take note of. 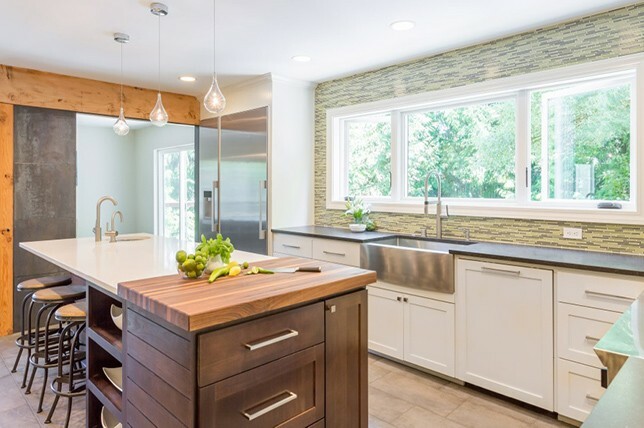 Specializing in full room interior design and remodel projects of all sizes, Design Harmony is a go-to source for savvy home upgrades that utilize a shared passion for custom + reclaimed projects designed around the belief that your home should be an inviting space to relax and recharge. 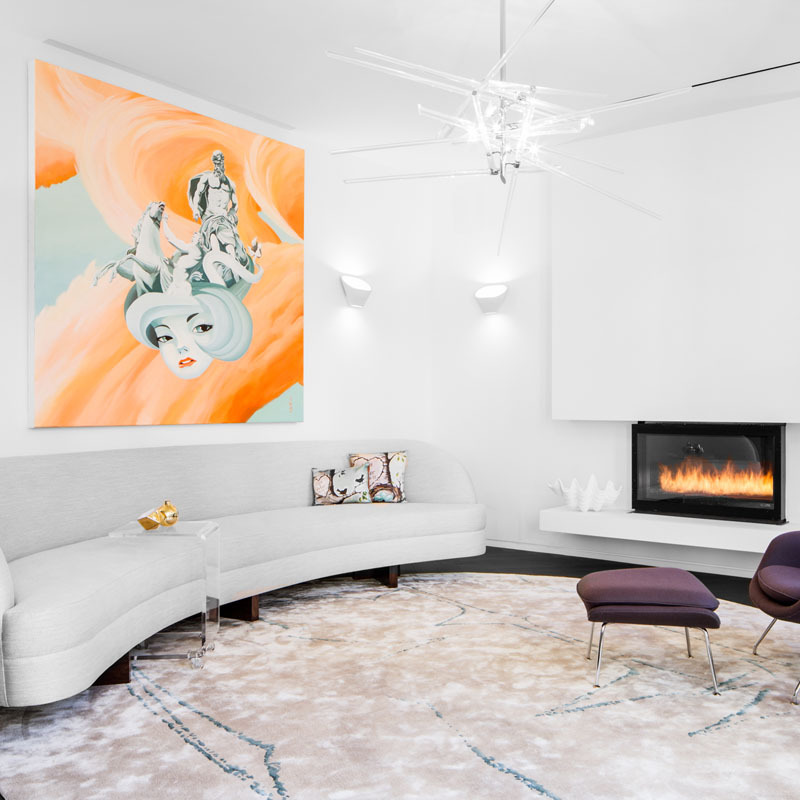 Composed of principal and found Harmony, who boasts a background in the fashion industry, and Kate, a talented project manager extraordinaire, the duo’s got a portfolio that radiates warmth and brilliant design – cementing their leadership as the best interior designers to consider in Seattle. 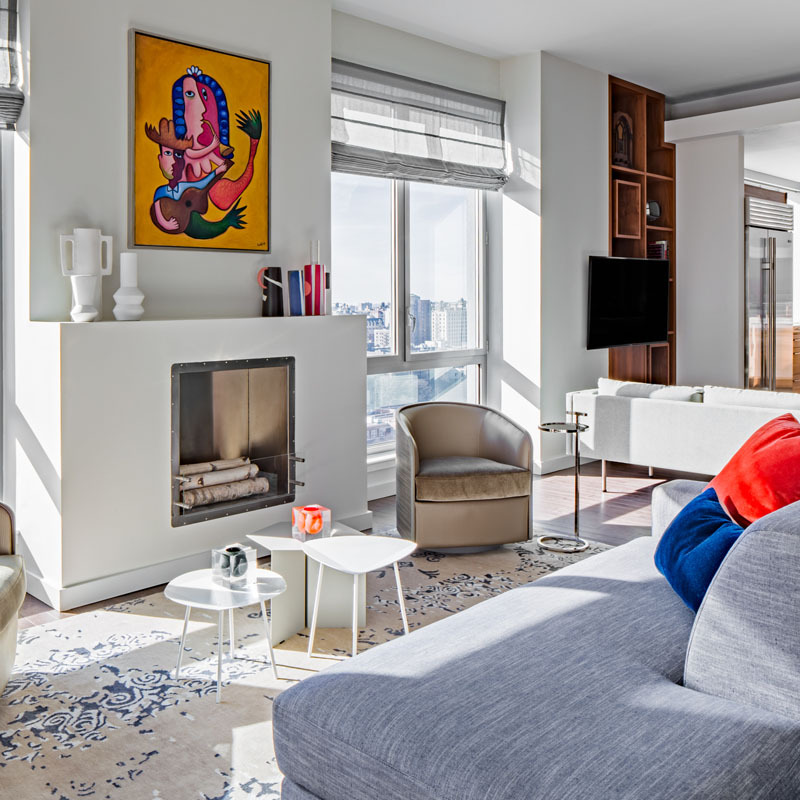 Interiors by Popov is a full-service residential interior design company whose mission is to help people upgrade their homes by transforming the spaces they live in into functional, comfortable, unpretentious, and stylish homes while paying homage to European sophistication. 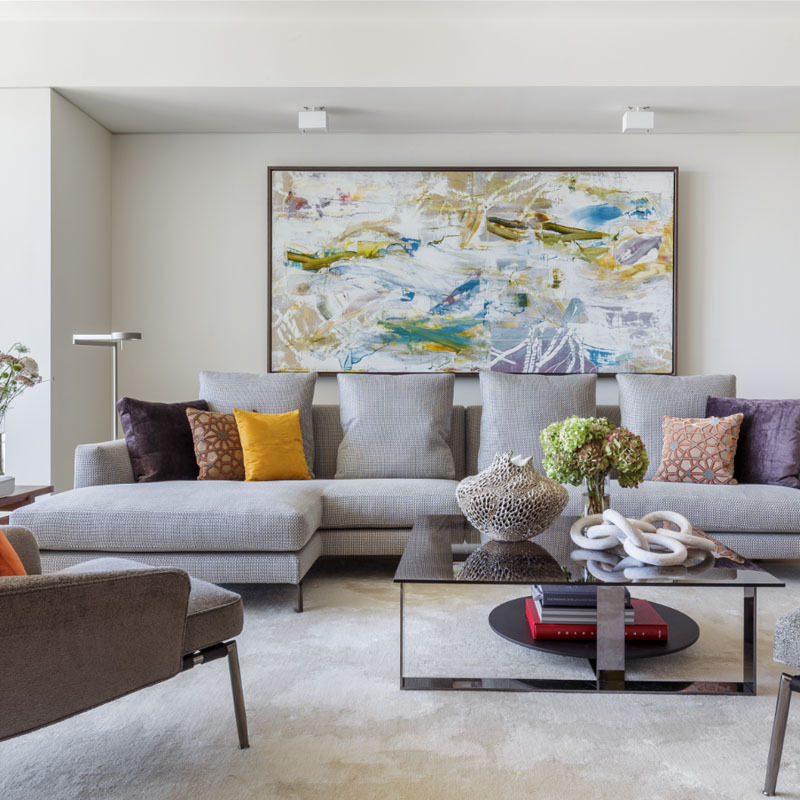 Backed by a team of passionate interior designers Seattle, finding comfort and balance while implementing a refined sense of style is key to these frequently considered best interior designers Seattle. Seattle residential and commercial interior design collective Ore Studios create beautifully realized spaces that take form & function into account to ensure each spaces’ design lasts a lifetime. 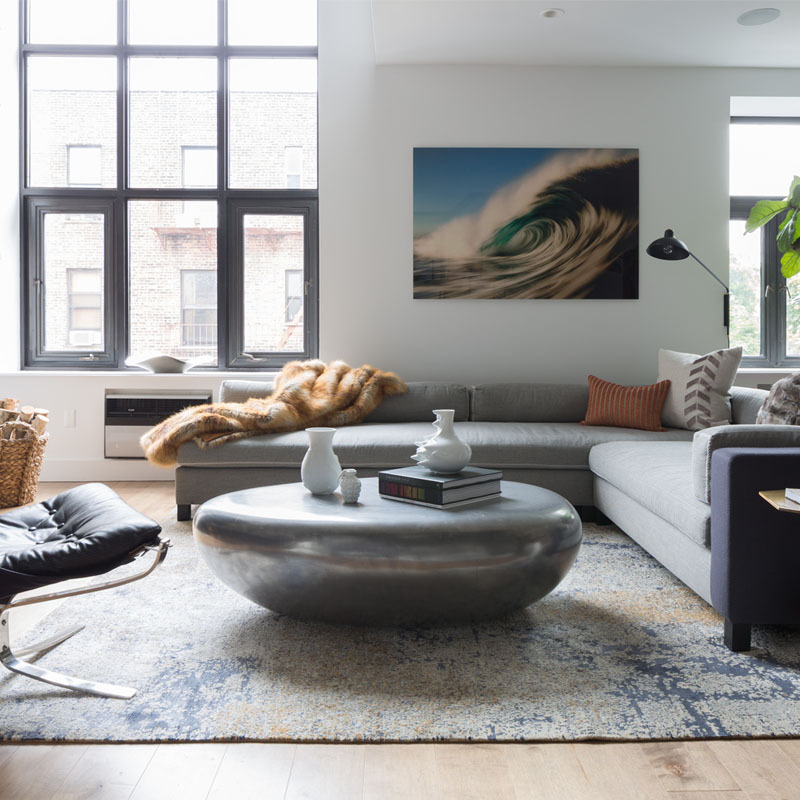 With a vision centered around creating beautiful rooms that work effortlessly for the people inhabiting them, they’re continually referenced as the best interior designers Seattle when it comes to sustainable decorating practices. 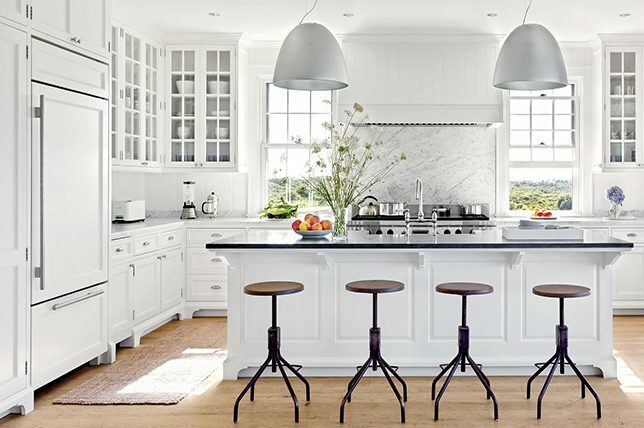 From traditional to contemporary, these interior designers Seattle portfolio is chalk full of bright, airy, well-appointed décor that’s nothing short of inspirational. Deering Design Studio takes fun in the collaborative process of upgrading spaces for a variety of client lifestyle and are award-winning interior designers Seattle for good reason. Devoted to creating the right balance of beauty and function for every space they touch, DDS’ portfolio highlights the firm’s hand at breathing life into any space with the kind of unique outcomes and solutions you’d expect from the best interior designers Seattle. 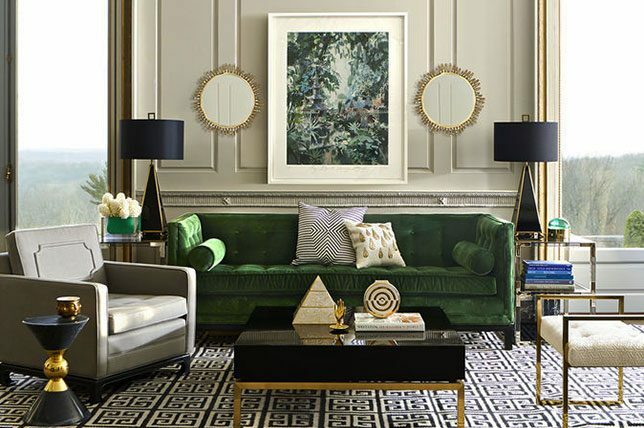 Heidi Caillier is a full-service interior design firm based in Seattle known for creating highly-stylized, beautifully curated interiors that balance modernity with personalized vintage touches for the perfect mix of old & new. 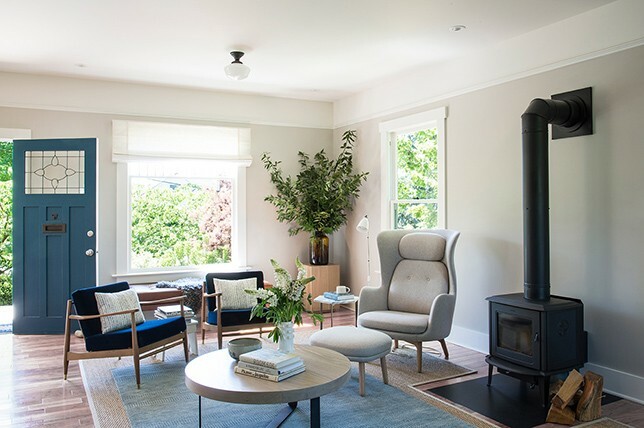 From simple room refreshes to ground-up remodeling services Caillier is often noted as one of the top interior decorators Seattle via the firm’s practical and effortless approach to invigorating each space with charming, approachable luxury. 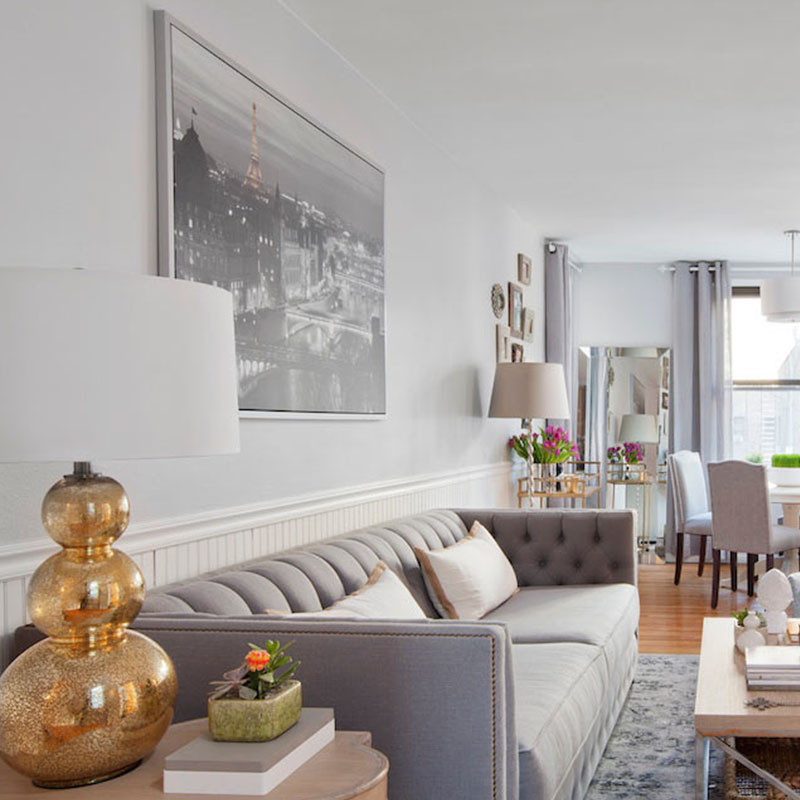 Their work has been highlighted in Architectural Digest, Seattle Magazine, Domino and Rue magazine and featured on Curbed, Decorist, and Houzz as the best interior decorators in the region. 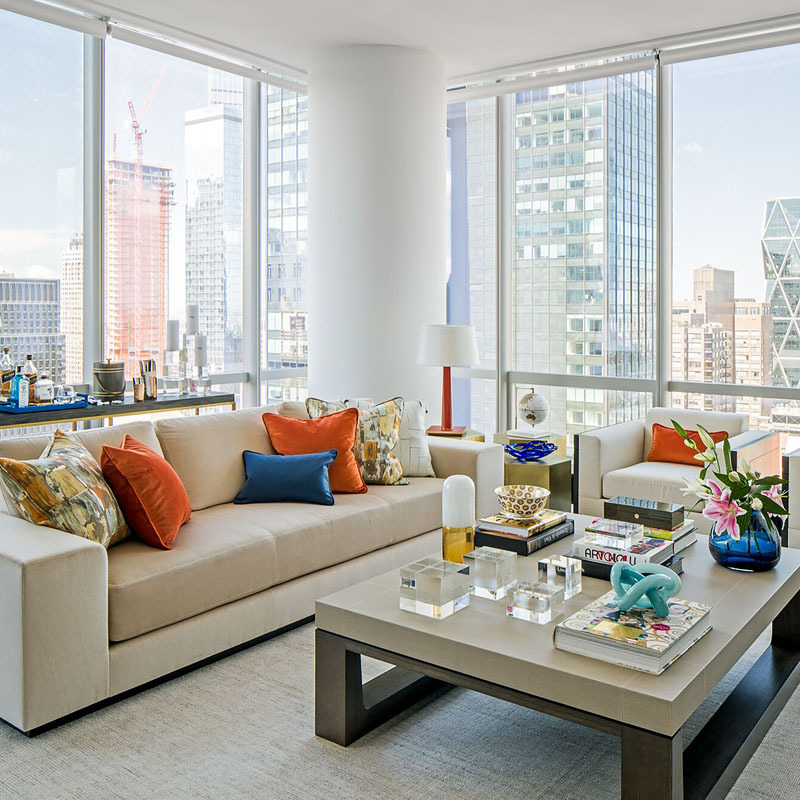 Managing offices on both the east and west coast’s, Allison Lind specializes in both residential and commercial interior design projects and even boasts a premium, full-service relocation platform to help your next move be as seamless as possible. With tailor-made services like that, it’s no wonder that Lind is often tapped as one of the best interior designers Seattle. Though Lind has an impressive portfolio designed around creating connections between clients and their spaces, what makes the firm standout among interior designers Seattle is a unique approach to each project and the fact that she previously worked as the undercover Ty Pennington (Extreme Makeover: Home Edition) designing & styling interiors for his magazine under his guise. 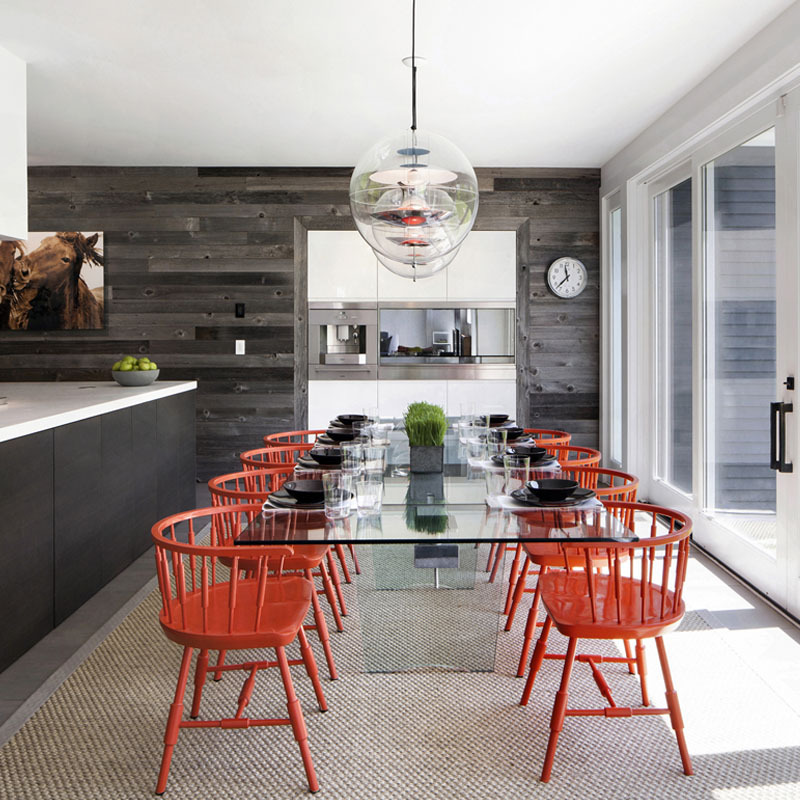 Relatively new on the scene, Gath Interior Design is a full-service residential and hospitality interior design studio founded by Andrew Gath in 2013 who were quick to be considered best interior designers Seattle at a relatively young age. With over 20+ years of experience altogether, the team approaches both residential and commercial as well as architectural services, custom furnishings and consultations with a dedication to their client’s needs and desires while integrating their design in harmony with the architecture. As top-rated interior designers Seattle, we admire their handle of the craft and their thoroughly modern grasp on clean, luxurious, modern design. With over 20 years under their belt as award-winning interior decorators Seattle, Gregory Carmichael Interior Design believes that collaboration is the key to good design and we couldn’t agree more. Discerning clients seek GCID out for a brilliant ability to make the interior design process hassle-free with the highest professional standards while ensuring that it remains an enjoyable experience designed to last a lifetime. The firm’s innovative designs have been featured in Luxe Magazine, Sunset Magazine, Seattle Homes and Lifestyles, Seattle Magazine, and HGTV’s “Homes Across America” as some of the best interior designers across the nation. When on the hunt for interior decorators, it’s just as vital to take note of possible design fees as it is the interior designers Seattle portfolio. 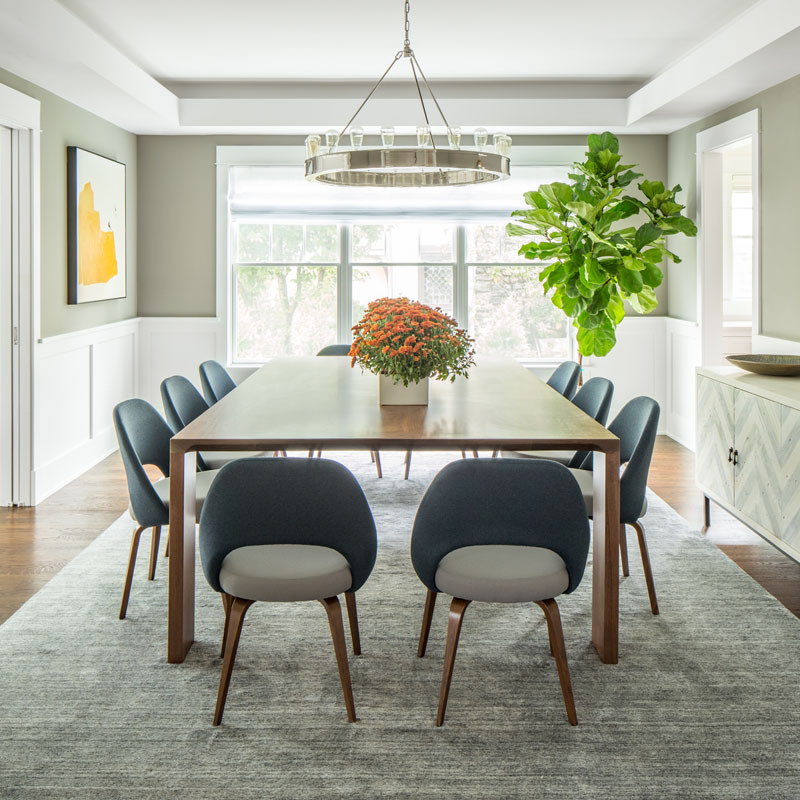 From project management tasks to home upgrades that inject a variety of styles into each space, founder and principal designer Michelle Yorke, like best interior designers should do, takes pride in delivering functional spaces catered to busy families on the go. 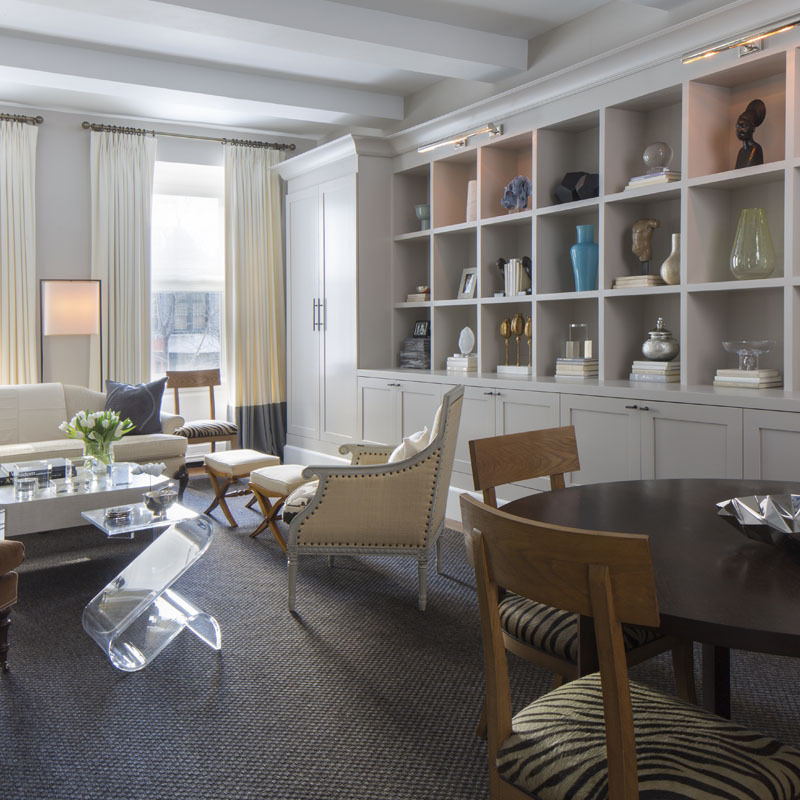 An award-winning interior design firm specializing in residential décor directed by Barbara Hyde Evans, the firm has been celebrated for her unique vision and diverse inspiration to design elegant interiors that match each client’s lifestyle. Hyde Evans offers local homeowners design and custom services to upgrade any feature of their home while working with the best interiors designers in the area. 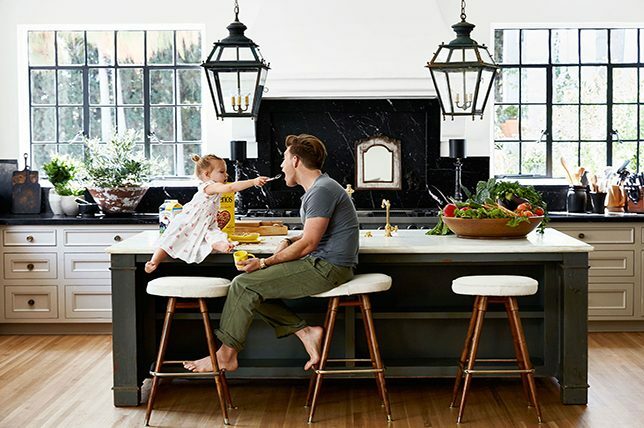 When on the hunt for interior decorators Seattle, it’s crucial and even a bit entertaining to see dramatic home makeover before and after’s to see the full scope an interior design firm like Hyde Evans can demonstrate. As award-winning interior decorators Seattle, NB Design Group provides deluxe, custom interior design services for discerning clientele throughout the Seattle region since 1988. Taking pride as an authority in the Seattle design scene as the best interior designers of their generation who are responsive to their clients’ vision, this Seattle design firm remains committed to creating interiors that express the connection between architecture and place, space and form, color and materials. With an approach for smart, well-styled, mindful design, Nancy Meadow’s mission is to help you feel at home in your spaces to take the stress out of everyday life while creating your very own sanctuary designed around you. For clients with smaller budgets looking for affordable interior designers Seattle, she also schedules one-on-one interior design coaching sessions designed to help design novices get started with the right direction so they can elevate their home on their own with authority. When looking for interior decorators Seattle, it’s essential to equip yourself with research to find the best interior designers for your home who take practical approaches with custom services dedicated to your needs.